NetNewsLedger - 16 Billion Single Use Coffee Cups a Year! Home Politics Civic Politics 16 Billion Single Use Coffee Cups a Year! 16 Billion Single Use Coffee Cups a Year! 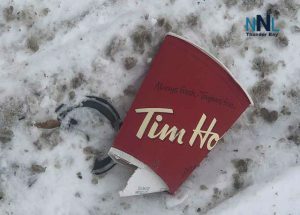 THUNDER BAY – Across our city, often buried in the snow is a mountain of litter. Go for a short walk along any major street and you see the mess left by people who simply don’t seem to care. Today in a short walk along one of our busy streets there was a tossed coffee cup every twenty steps. It was sad to see our city used as a trash container. Come spring, and the mess is always massive. It makes our beautiful city look terrible. 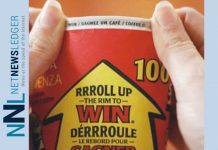 Could a pro-active plan on single-use coffee cups and takeout containers save Thunder Bay money? There is a massive number of single-use coffee cups used every year. Globally, according to GreenMatch, “16 billion paper cups are used for coffee every single year, which leads to 6.5 million trees cut down, 4 billion gallons of water going to waste, and enough energy to power 54,000 homes for a year also goes to waste”. 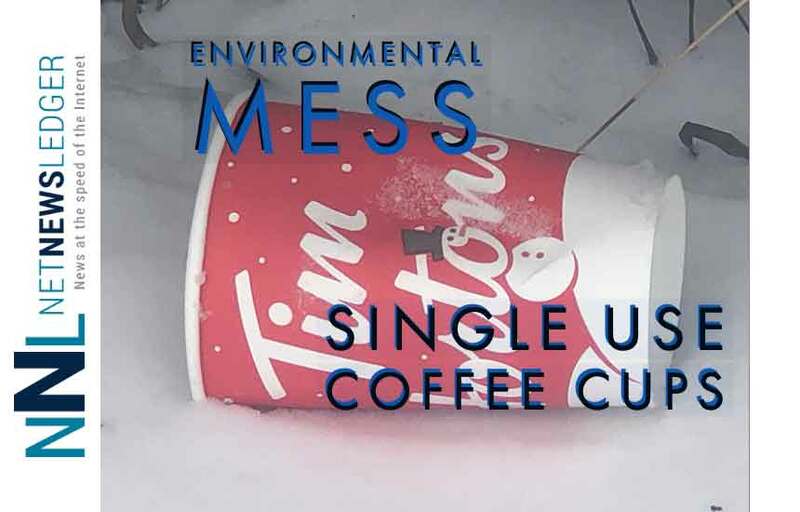 Sometimes it seems like most of those single-use cups are right here in Thunder Bay. That, of course, isn’t true, but it sure looks like it at times. There is a simple solution. Re-usable Coffee Cups. In many communities looking at the environmental impact and cost, civic leaders are looking for solutions. In British Columbia, in the capital of Victoria, the city as a part of its four-year strategic plan are looking to ban single-use coffee cups and single-use take-out containers. Victoria has already banned plastic shopping bags. In Thunder Bay, every spring and now through the efforts of Stand up 4 Cleanup, there are major efforts to keep our city looking clean and green. 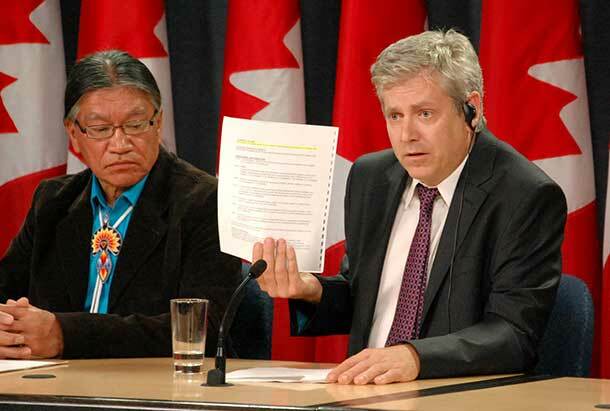 Perhaps one of the solutions to the mess would be finding a way not to make it at all. That old adage of an ounce of prevention saves a pound of cure comes to mind. The city council should be directing Administration to examine ways to ban plastic bags and single-use coffee cups in our city. Thunder Bay could sure use the reduction in waste. Clean – Green and Beautiful – Thunder Bay! Facta non-Verba – Deeds not words. That, of course, is just my opinion. Your mileage may vary. THUNDER BAY – NetNewsLedger received this Letter to the Editor in response to our Editorial: 16 Billion Single Use Coffee Cups a Year! This is Dan from Junk Away Inc. I would like to speak a little on this article if I may. 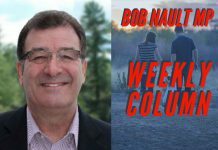 As a parent, husband, business owner, resident and neighbour, I am deeply concerned about our streets, parks, sidewalks, walkways and business districts… Read More.